When normal people go on Vacation, they spend hours, if not days, obsessing over which monuments to visit or which museum has the most, must see artwork, within its confines. I however am not an ordinary person, I am a foodie through and through and my vacation planning begins with the googles and ends with a list of must have foodie finds for whatever foreign land I am venturing to. This past week Kat and I were traipsing through LA LA land, over on the left coast, and I was not disappointed with the fantastic food that I found while I lived among the movie stars and crazy meth addled homeless people that seem to live next door to each other in good ole’ Los Angles. 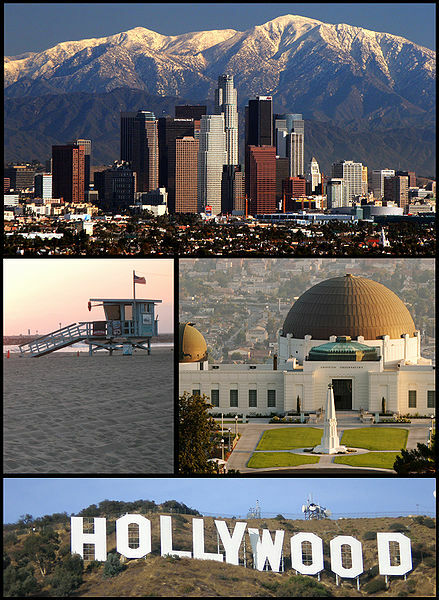 The following is my Top 5 Blue Collar Foodie finds in the L.A. area. “When in Rome” is the Cliché that should roll off every foodie’s tongue when foodcationing (Yes I just made that word up and by the way, it is Trademarked). One should not go to Philadelphia and opt to eat a Cheese Steak without Cheez Whiz because they are on a diet, just like one should not go to the Musée du Louvre in Paris and opt not to see the Mona Lisa because the line is too long, it is decisions like these that make the rest of the world believe that Americans are uncouth, and this foodie will not allow that to happen on his watch. With this thought in mind, I could not let my fellow East Coasters down, even if every frugal bone in my body was tingling like Spiderman’s spidey sense at Doctor Octopus’s New Years Eve Party, as I walked into the posh downtown eatery known as Bar Kitchen. From the moment I walked into this establishment my hipstrometer, which of course is my scientific device that measures the approximate hipster level a restaurant gives off, was reading Michael Cera in a Starbucks with a Mac Book Pro, which is the highest reading I have ever seen before. When in Rome I thought to myself as we were seated adjacent to the wall that was showing a looped, muted, black and white version of The Never Ending Story and offered a libation before our five course Chef’s Tasting began. 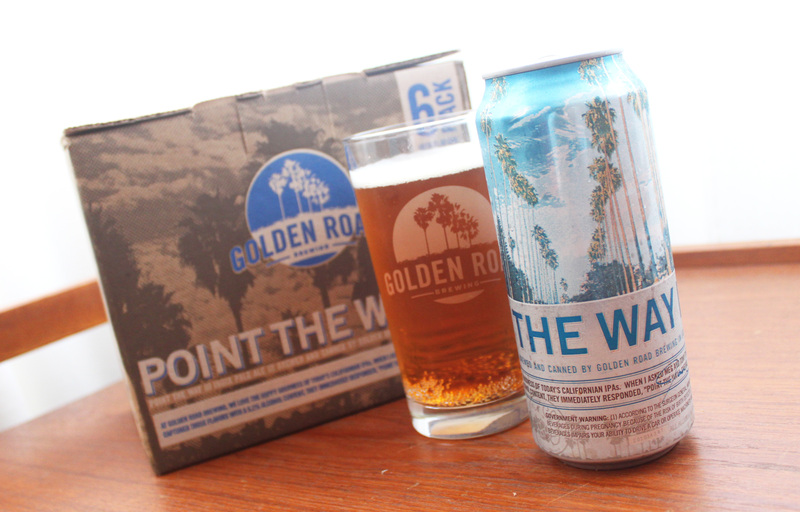 I ordered a Golden Road, Point the Way I.P.A, which is one of the few beers that is brewed and bottled in sunny Los Angeles, California. 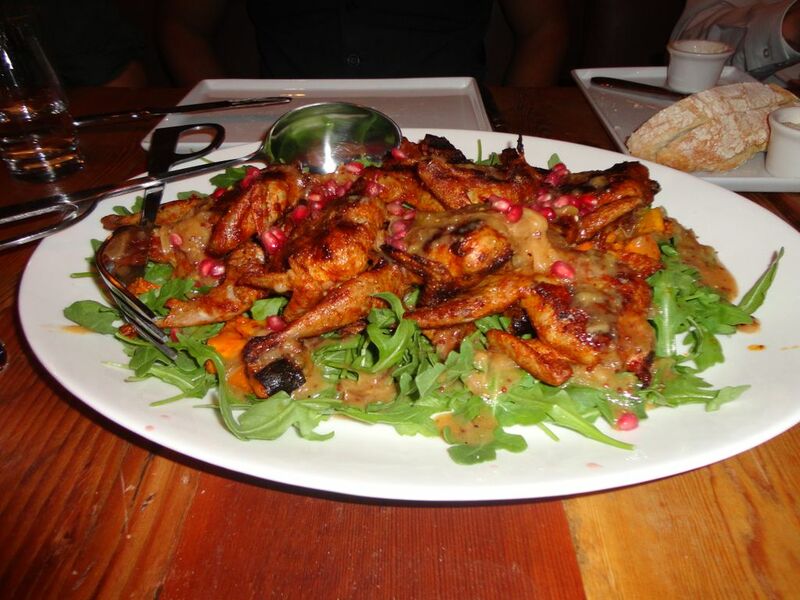 With my first bite of the first course, a Quail salad with sweet potatoes and pomegranate seeds, I was ready to don an ascot, black glasses, and sing to Weezer while driving down Hollywood Boulevard in my Smart Car. With every bite I was whisked away to a foodie paradise via Falcore the Luck Dragon, the creepy flying dog from The Never Ending Story, and I savored every second of it. With a tiny bird and some greens in my belly, the courses hit the table like a flurry of punches from Mike Tyson, not the pigeon wrangling medicated Tyson either, the biting people’s ears off crazy Tyson. The Mussels with Catalina beans and Tasso Ham were so rich and decadent they would make Bill Gates jealous, a Chicken Chorizo skewer topped with a lime aioli that tasted as if it was grilled on Jesus’s barbecue outside the pearly gates, and a Sock-Eye Salmon that was served with Fava beans and an Olive Compote that was so light and flaky that I mistook it for actress and damn near asked it for its autograph. With the savory courses done, our Motley Crew sat back in our chairs like the hedonistic rulers of age old societies as we loosened our belts and discussed the fine food that graced our table in celebration of our friend Benni’s bachelor party and all agreed that this grub was in fact better than the obligatory stripper laced bachelor party that is the ordinary agenda for a party of this magnitude. Just when we thought we could not eat another bite, a small glass of sherbet and cantaloupe arrived in front of each of us. The chef at Bar kitchen is apparently smarter than the average bear, and knows no one in Los Angles can turn down Sherbet and Fruit no matter how stuffed they are. This final course was simply divine and was the perfect ending to a tremendous meal. When I entered this eatery I fell into the age old trap of judging a book by its cover and I was wrong to do so. To add insult to my injury their price was half as much as one would expect to pay a New York Restaurant for a 5 course tasting meal, and I gladly ate the chef’s humble pie for only 35 bucks! 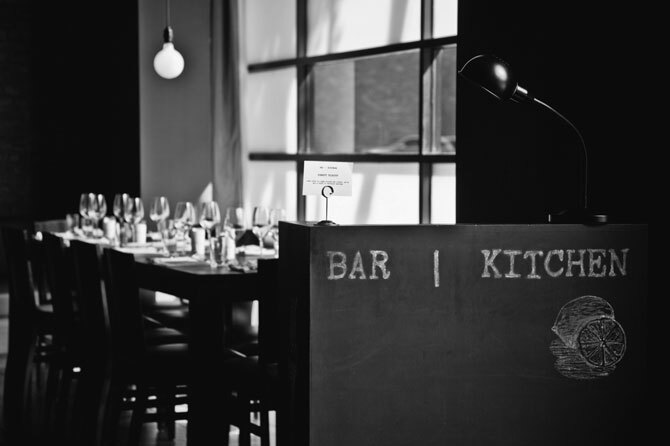 Well done Bar Kitchen, my compliments to the chef. There are quite a few things that New Jersey is known for, some of them we are proud of and others, not so much. A true Jersey native will proudly boast about first game of baseball being played in Hoboken, cringe at any Snookie related nonsense, and give you directions to one of the 17 billion malls that are located in the Garden State. Even though New Jersey is known for all of these things, the one thing that Jersey has that no New Jersian can truly live without, is the magical Diner. In most of the other states that I have traveled to finding a Diner is quite a task, but not in our wonderful little armpit. I am pretty sure that every town has a law about having at least one diner, and if that diner closes your town risks being shunned and forced to become a part of Pennsylvania, and believe me, no one wants that. Everyone enjoys having a small slice of home when they are on vacation, including Kat and I, so if we can have breakfast at a diner when we are away it makes the start of the day that much better. Enter Bob’s Big Boy, which is not just any old run of the mill diner, but a full service diner that has been feeding the residents of Burbank, California since 1949. Whenever we are in the L.A. area Bob’s Big Boy is a must stop for at least one leisurely breakfast. The door for Bob’s in Burbank is like a time portal that whisks you away back to the 1950’s when Diners were chock full of plump oversized booths and smiling waitresses. 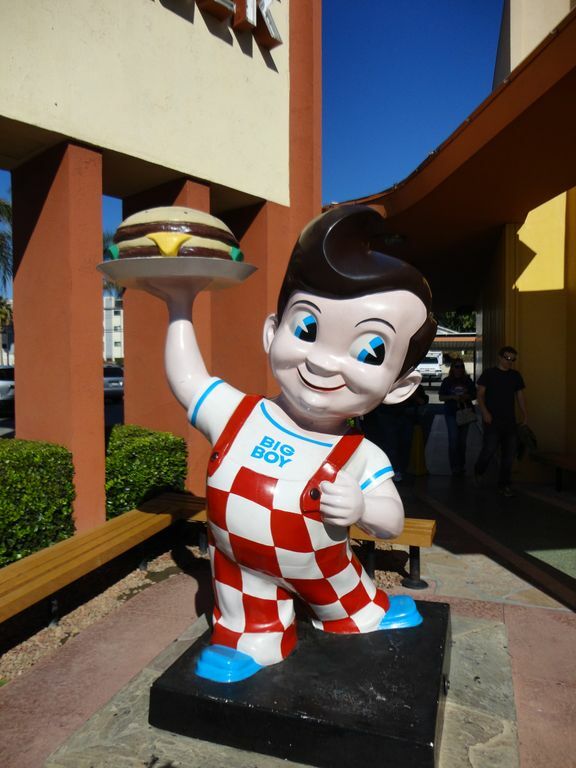 As you walk into this amazing historical landmark, you can feel the Americana oozing from every corner, from the plague that informs you where the Beatles ate to Bob Big Boy statue that is displayed within the dining area. 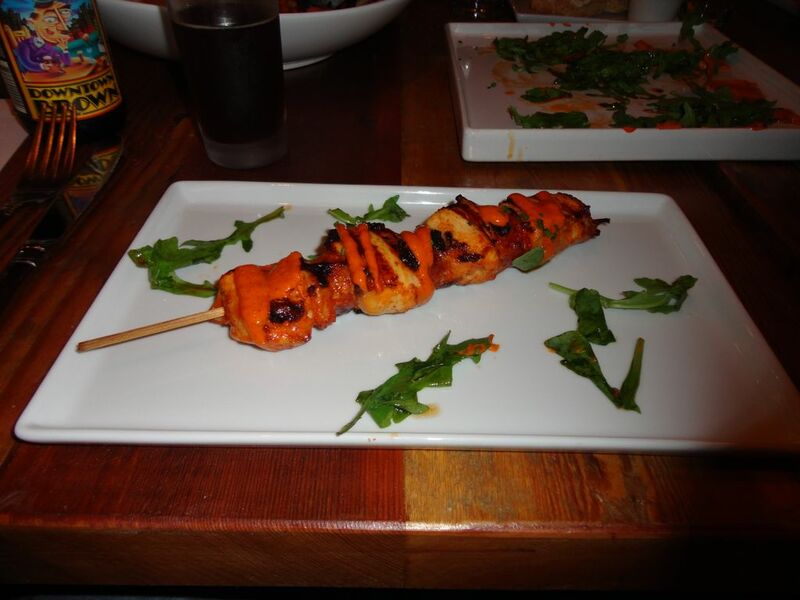 If there is one thing better than the décor, it is the deliciously comforting food. At Bob’s you can, of course, get the normal diner fare, but in my opinion normal is just another way to say mundane. 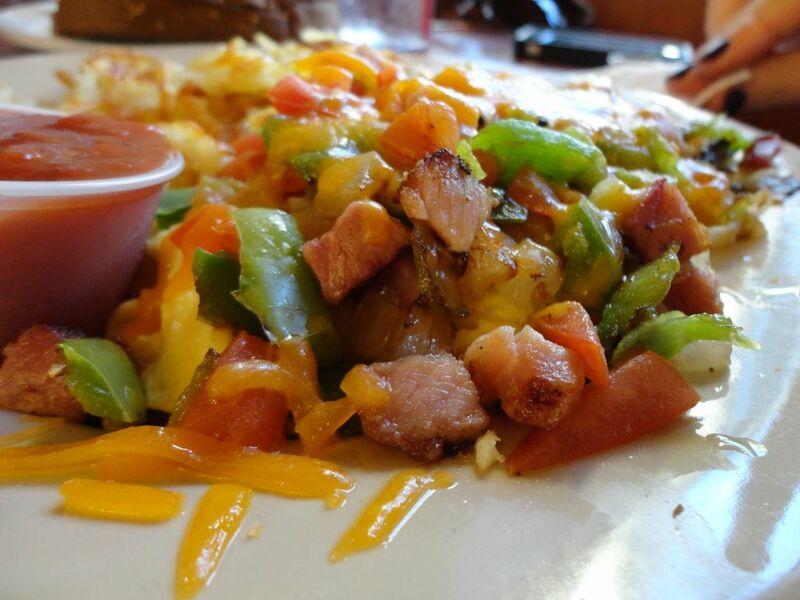 If you decide to go visit Bob in Burbank I recommend getting the Big Boy Scramble which is described as scrambled eggs mixed with ham, bell pepper, onions and tomato, topped with cheddar cheese and is served with fresh hash brown potatoes, a side of salsa and toast, English muffin or biscuit if you are hungry yet want to appear healthy. I for one, use the mantra go big or go home a lot when I am on vacation, so when I go to Bob’s I order the Deep Fried French Toast with bacon, eggs, and home fries. That’s right I said DEEP FRIED FRENCH TOAST, try to read the rest of the article before booking a flight to Big Boy Land please. The first time Kat and I wandered around the streets of California we had never partook in the offerings of mobile gastronomy purveyors, or food trucks in layman’s terms. It was on this first adventure to Los Angles that Kat and I realized the folly of our ways. While we were looking for expensive chic restaurants in preparation for our trip, we should have been scouring the interwebs for mobile eateries and then chasing them down California Highway Patrol style sans the goofy looking tan shorts and bad 80’s hair. 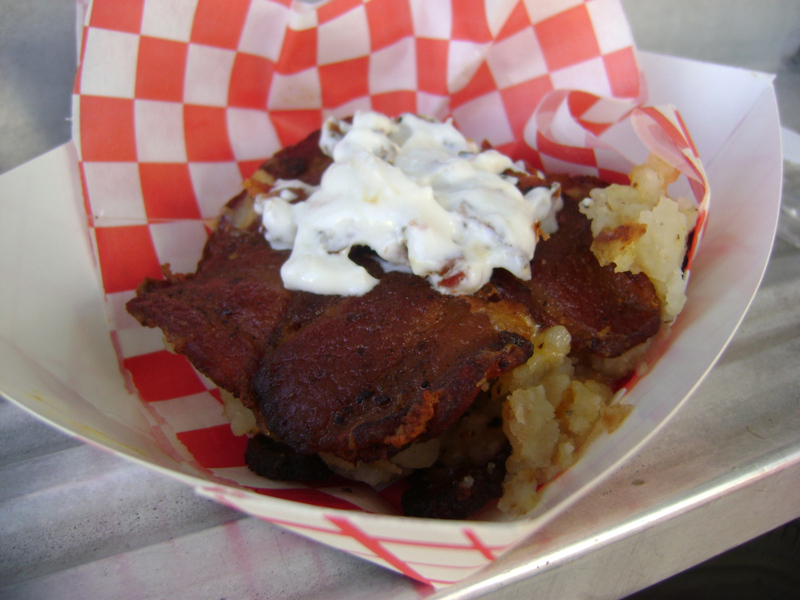 The food truck that converted us to the church of portable cuisine was none other than the delectably decadent Lardon. This now extinct beast was the countries’ first and, as far as I know the only Bacon themed food truck. Lardon was so popular due to its Baconey goodness that it was featured on numerous Television Shows including everyone’s favorite Ginger, Conan O’Brien. Just reading Lardon’s menu literally added cholesterol to your system. 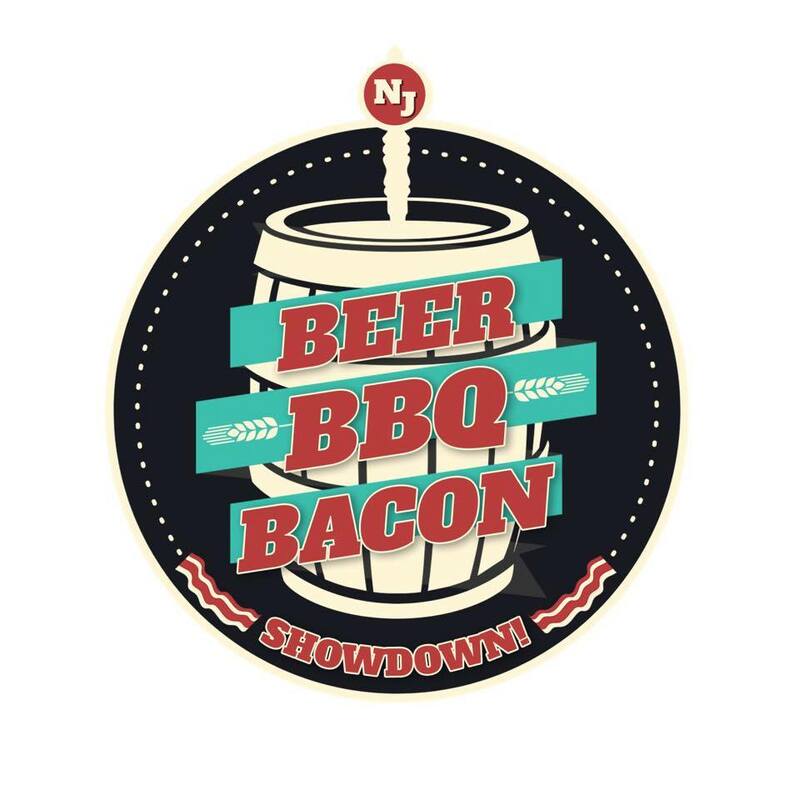 Some of the menu highlights were, The Bacone which consisted of three strips of exotic bacon, such as Duck or Wild Boar, Chicken Wings covered in bacon hot sauce, topped with hot sauce covered bacon served with a bacon blue cheese dipping sauce, and of course the BACO, a Taco Shell made entirely out of BACON! 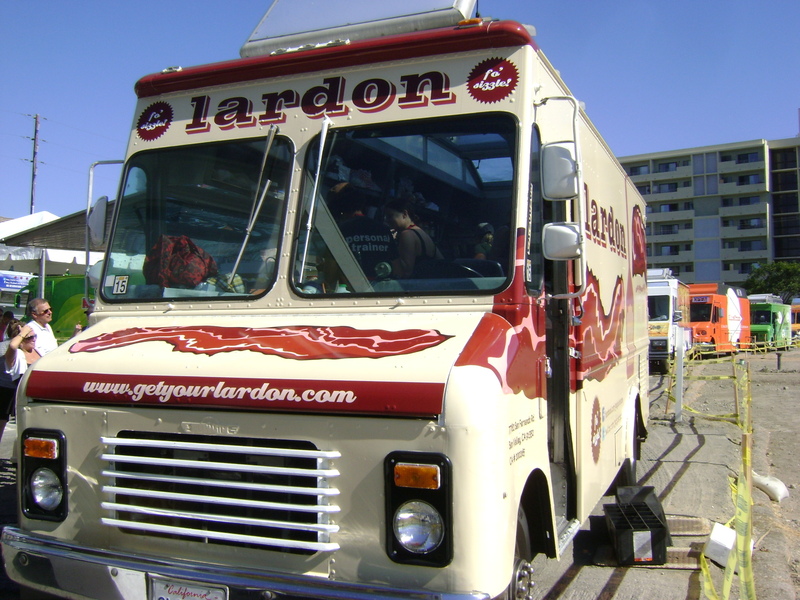 I honestly could write a dozen sonnets in iambic pentameter about Lardon and their porky yumminess, but alas they are no more, so I will mourn in silence for our deceased friend. In the meantime, let me explain how these trucks work for those of you who are not in the know. The first step is to find a truck you are interested in trying before you arrive in L.A., which is easy enough thanks to the good ol’ googles. If you are feeling lazier than usual, you can choose one from the Zagat’s Top 10 L.A. food truck list. 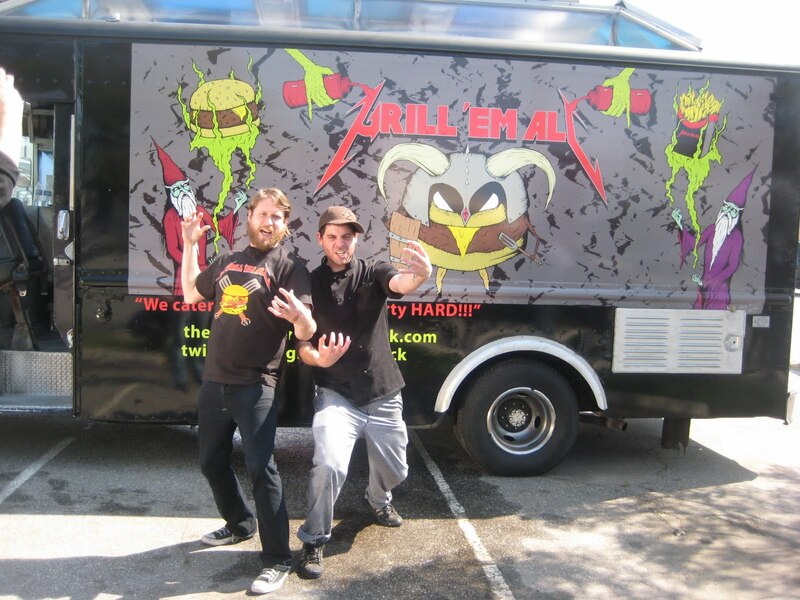 Once you have a truck in mind, for example the Grill ‘Em All truck, head over to their website and check out how you can follow them around town. Most trucks use their Twitter and Facebook feeds to tell potential clients where their truck will be parked for breakfast, lunch, and diner. Once you are following your food truck via your preferred method of social media, the rest is simple. Check feed, find truck, and eat food. The food truck scene in California is amazing because the weather year round is perfect for outdoor dining and standing in line. Although the New York Metropolitan area is trying to catch up, there seems to be a lot more red tape on this coast that these small businesses have to cut through in order to open up shop. With that said, these mobile business ventures do seem to disappear overnight never to be heard from again, so if you see one you like and you have the opportunity to eat there, do it while you can. While driving around the Burbank area, Kat and I drove past this unassuming eatery and noticed a neon sign that read, “fine food at a fair price.” You would think that the sign read, “Free Bacon,” because the next day Kat and I were on our way to explore Smoke House with some friends and family that we were visiting with during our stay. Me, being me could not resist doing a little research on the place before just walking in, so out the I-Phone came and onto the Googles I went. 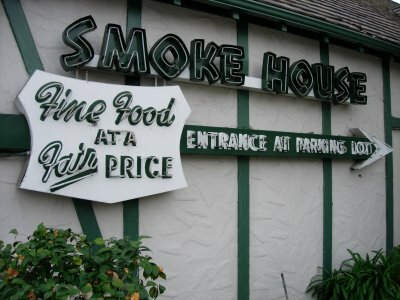 I found out that the Smoke House is one of the oldest restaurants in Burbank, California and was opened in 1946. Due to its location, near the Warner Brother’s Studio, it became a haven for celebrities in its hay day. Bob Hope, Bing Crosby, Errol Flynn, Milton Berle, Judy Garland, and even James Dean could be found dining at the Smoke House on any given Friday night back in the day. While now George Clooney and Andy Garcia are known to pop in from time to time, Clooney even named his production company after this place. The more and more I read about this spot, the more and more I knew I needed to eat there. The Smokehouse Restaurant is yet another time travel device tucked away in Burbank California. As you walk in, the old Hollywood Lounge vibe is stronger than Charlie Sheen’s coffee after a weekend binge. I almost expected to hear a traditional lounge singer crooning over a bad P.A. system and be assaulted by plumes of cigarette smoke from the patrons. As we traveled to our table, the nostalgia level only increased, from the in booth telephone jacks, the artwork on the walls, this was in fact Hollywood the way I only wish I could experience it. Not only was I excited just to have the opportunity to dine at this sweet establishment, when we looked at the menu is only got better. We had apparently arrived at the Smoke House during their 66th Anniversary celebration and we were able to order off a special menu that shaved off about 7 dollars a plate. My research insisted Kat and I try the Smoke House famous Prime Rib with a side order of “The World’s Best Garlic Bread,” and we are not ones to argue with the foodie community or the googles for that matter, so Prime Rib it was. Not only did I feel like a pimp sitting in this restaurant, I felt like a King eating the food. The Garlic Bread was bursting with flavor; the salad portion was larger than Christina Ricci’s five head; and the Prime Rib was simply amazing. To top it all off, the wait staff was wonderful and treated us like we were one of the many celebrities that has placed their rump in their vintage comfy seats. If you find yourself in Burbank, California and you don’t hit this remarkable establishment up, you sir have failed the foodie that lives inside of you. 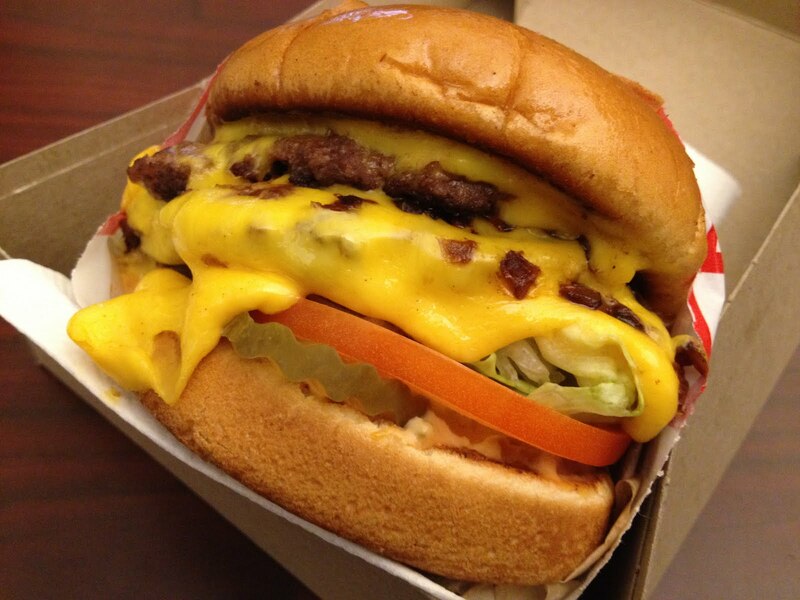 If you don’t know about In and Out Burger, then you need to fly to the West Coast immediately and put some of their crazy good burgers in your belly. I know I have done articles about Gastro Burgers and sung their praises but there is something about the simplicity of a good old fashioned In And Out burger that makes my stomach smile. You can ask Kat, when I enter a state that has an In and Out located within its borders (Arizona, California, Nevada, Texas, or Utah) we are driving until In and Out is in my belly. Before I get a hundred nasty grams from you guys, I should clarify that I am fully aware that it is just a burger and fries from yet another fast food restaurant. But, because I can only have one every so often they become a forbidden fruit, a red button that you are told not to press, or a wrapped toy that you can’t play it, it gets to the point that I dream about them. Not to mention the fact that In and Out has a super not so secret menu that you can order off of to procure items that are not listed on their very limited menu. 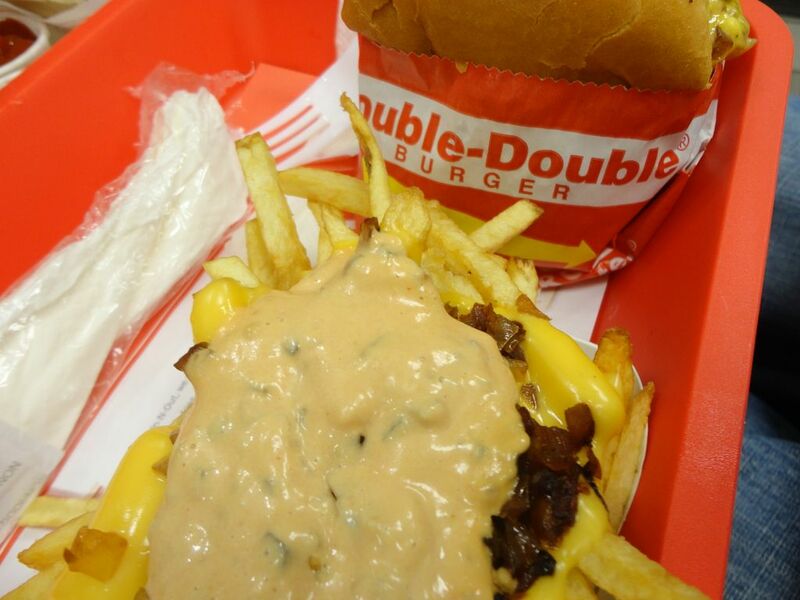 If you do intend to go to an In and Out during your travels you should definitely study this clandestine menu so you can experience the best In and Out has to offer. I love ordering off the secret menu because you feel as if you are a member of a fraternal order and only you and the cashier know the handshake. I have a standard order when I go to In and Out for the first time in a long time. I get myself a Double Double Animal Style with a side of Animal Style fries and wait in anticipation for them to call my number. 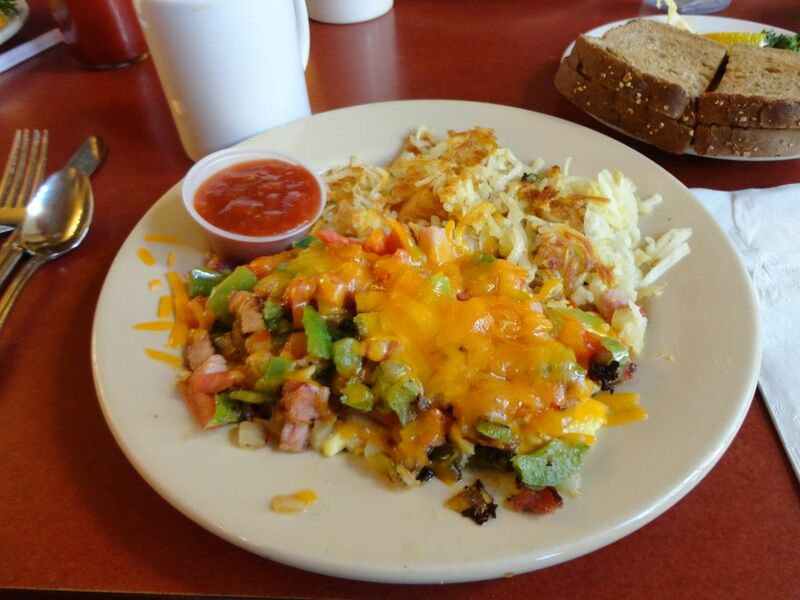 After ordering, I am like a child on Christmas morning waiting for their parents to wake up, I pace around the restaurant in anticipation getting the napkins and ketchup prepared so when my number is called all I have to do it sit and eat. 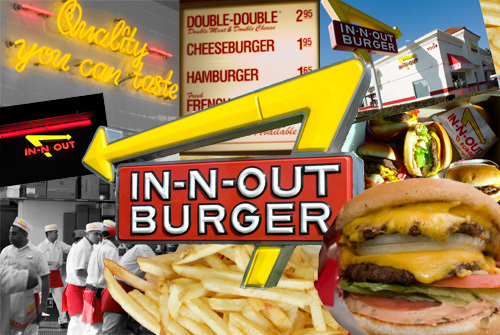 In and Out Burger has been pumping out fantastic burgers and fries since 1948 and the basic process has remained the same. They don’t freeze, pre-package or over-process their beef patties. They hand leaf their lettuce so each piece is inspected before landing on your burger. Their fries are individually cut at the store that you walk into, so they are the freshest they can be. The best way to put it is that In and Out Burger just make things the old-fashioned way, and that is why their food tastes so good. I, by no means claim to have a working knowledge of the California Foodie Scene and I am sure a California native could throw out the name of ten places that are bigger and better than the five restaurants I mentioned above, but then they have missed the point of this article completely. This post is merely designed to explain that a vacation can be turned into a foodcation with a little research and an open mind. Next time you venture out of your area don’t just visit the monuments and museums, explore the local culture one forkful at a time. ← The Blue Collar Foodie Gets Lucky on River Road! If you like what you read please like me too!